Before I wrap up the amazing week that was Maker’s Mark Old Fashioned week, I asked a couple guys outside the shows where they draw their Old Fashioned style inspiration from. Hope you enjoy. It’s the final day of Maker’s Mark Old Fashioned week and I really hope you enjoyed the street style I’ve been capturing at the shows, inspired by the Old Fashioned way of doing things. The final gallery pays tribute to the classic rebel, the man who does things his own way, without a care in the world. Maker’s Mark hosted an intimate True Maker’s workshop and conversation with career handcrafters; artist Anthony Lister and surfboard shaper Simon Anderson last night. The Wild Rover in Surry Hills made for the perfect setting for what was an inspiring and fun night, where the two iconic Aussies shared their hand crafted stories with the crowd – all over an Old Fashioned. Maker’s Mark Old Fashioned week, day four with the fine folks at Maker’s Mark. Been capturing street style inspired by the Old Fashioned way of doing things, spotlighting classic style with a personal touch. 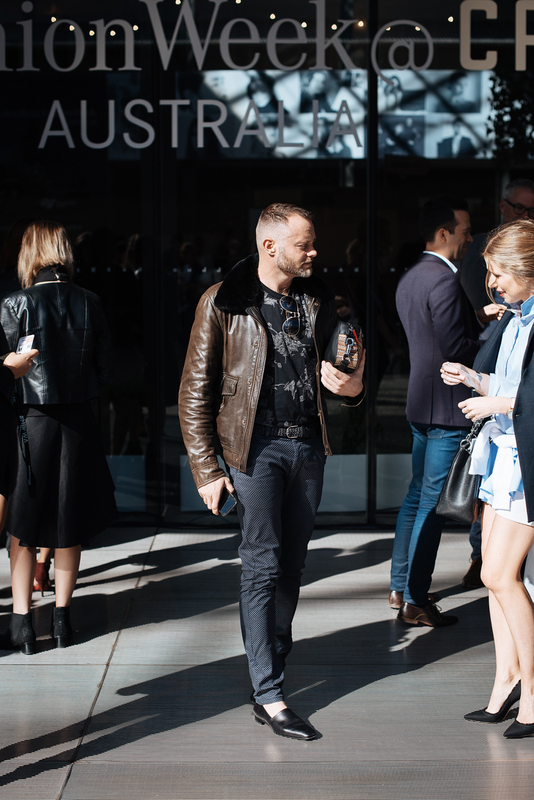 Overcoats and autumnal tones were king on a cooler day outside the shows. Day three of shooting Maker’s Mark Old Fashioned week with the fine folks at Maker’s Mark. Been capturing street style inspired by the Old Fashioned way of doing things, spotlighting classic style with a personal touch. 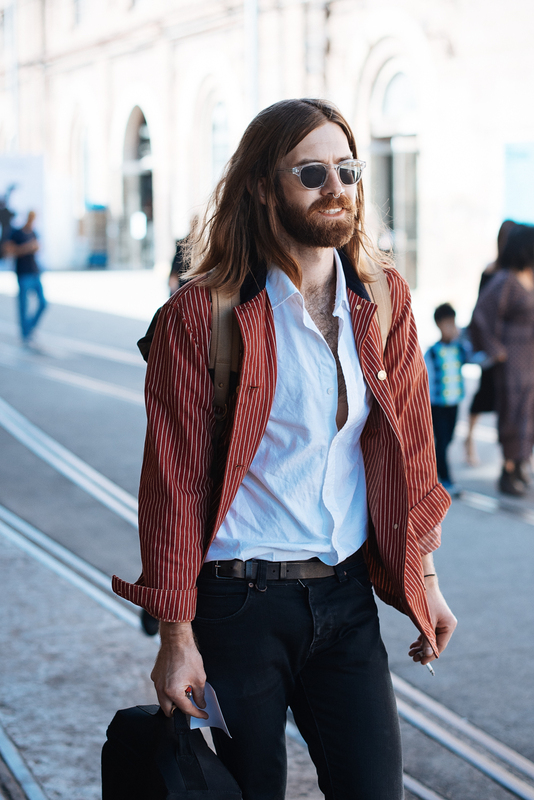 Classic Italian summer cuts and Parisian-Texas flairs stood out from the bunch. Been celebrating Maker’s Mark Old Fashioned week with the fine folks at Maker’s Mark, capturing street style inspired by the Old Fashioned way of doing things, spotlighting classic style with a personal touch. My second outing brought some new age prep and 70′s denim on denim. Celebrating Maker’s Mark Old Fashioned week in Sydney this week with the fine folks at Maker’s Mark. I’m capturing street style inspired by the Old Fashioned way of doing things, spotlighting classic style with a personal touch. 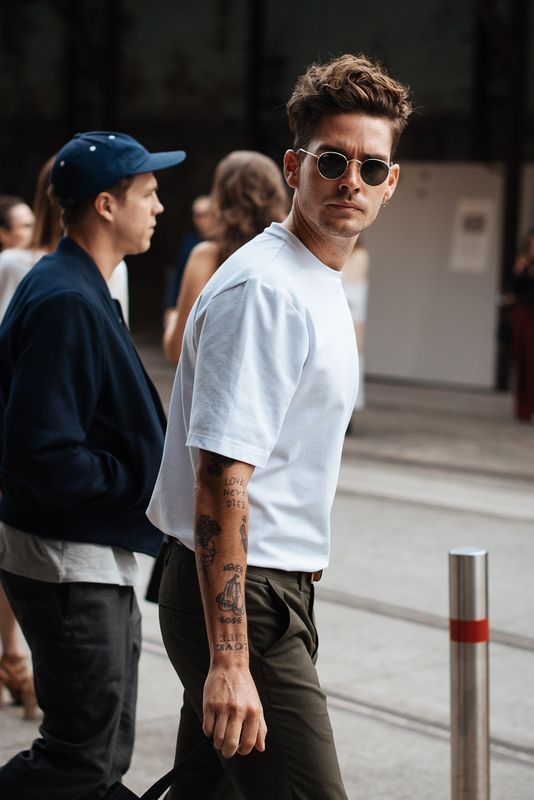 To celebrate the inaugural Maker’s Mark Old Fashioned week in Sydney, which runs alongside MB Fashion Week Australia, I’ve teamed up with the fine folks at Maker’s Mark to help capture Old Fashioned street style during the week. I’ll be outside the shows and inside Sydney’s favourite bars serving up Old Fashioned cocktails and style. We had an awesome launch party at Earl’s Juke Joint on Wednesday night so I’m really looking forward to the week ahead. Stay tuned.